Sometimes we short-haired naturals wanna fake it until we make it! This super easy style was done on freshly washed & deep conditioned hair, using Marley braid hair. 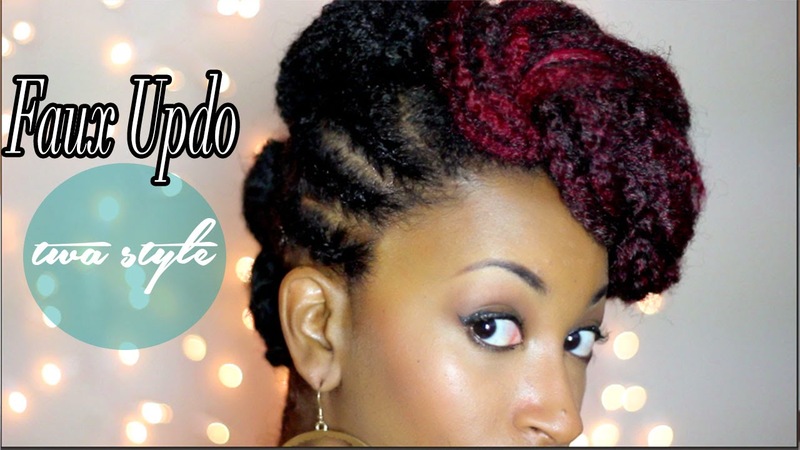 Naturals with longer hair can try this style out too! 4. Repeat until you have four sections of hair in ponytails or puffs lol. 6. Style the Marley hair to your liking by securing with bobbi pins.